Attention Developers, Contractors or Investors. 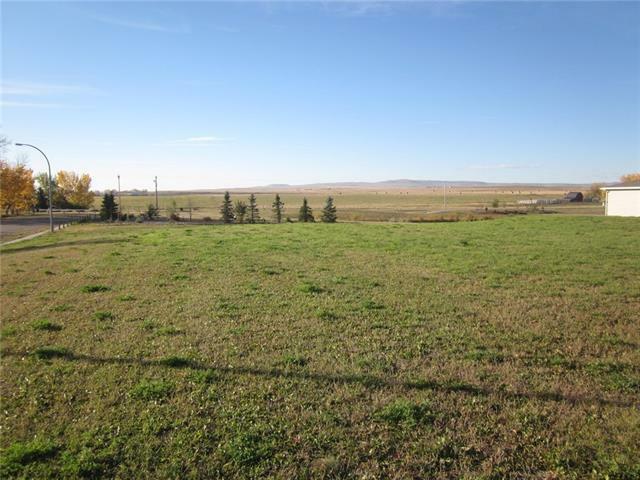 Presenting a 156' x 196' lot zoned Direct Control in the Town of Nanton. 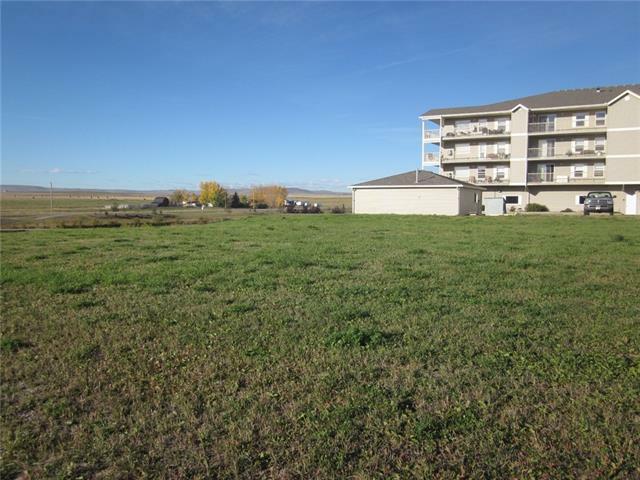 Options galore with quality location, close to walking paths, pond, trees and open views to the South. 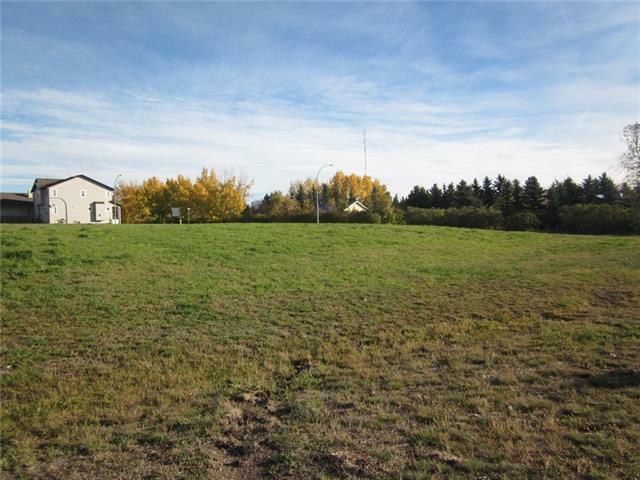 Corner lot with access off both Westview Drive and 27th Avenue. Purchase now to build or hold onto this investment and build in the future. DC1 - Direct Control zoning requires council approval for all development on land.